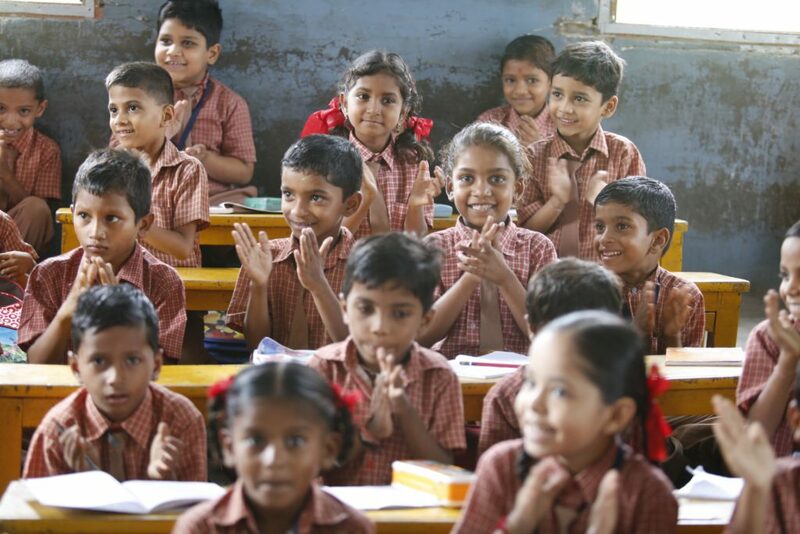 Across the world, countries have made incredible progress in getting children into school. In low and middle income countries, 80 and 92 percent of children respectively are now enrolled in primary school. The corresponding figures for lower secondary are 65 and 85 percent. However, much remains to be done: 61 million primary school aged children, 10 percent of all children in low and lower middle income countries, are still out of school. Furthermore, this expansion in access has not been accompanied by similar improvements in learning. Millions of children who have completed several years of school still lack basic literacy and numeracy skills and even those who complete primary school fail to master basic competencies. Poor and vulnerable children, particularly girls, learn the least of all. In this context, the non-state sector has grown and evolved rapidly, as parents have looked for alternative schooling options for their children – in many developing countries, close to one third of all children are enrolled in schools managed by non-state actors. But despite this massive growth, there is limited evidence showing that non-state provision is measurably better quality, or that non-state providers are able to reach the poorest children. The programme included a mixture of roundtable, group and plenary discussions, with participation from 50 experts, including education policymakers, government representatives, school operators, academics, civil society, the non-state sector and donor agencies. This created opportunities to identify tangible policy solutions, as well as providing the intellectual and creative space to develop the collaborations needed to turn recommendations and ideas into substantive action. The first day surveyed the global landscape, before delving into the lessons learned and evidence generated in Pakistan. The second day examined the role, experience and challenges of the major players in the education system, looking at government, non-state actors, civil society and donors. The final day pulled together key learning from days one and two, applying an equity lens before drawing out conclusions and key takeaways.